Paramount Business Jets specializes in providing premier executive air charter services to and from Cape Town, South Africa, both domestically and internationally. We offer access to the largest selection of business jets on the planet, providing nearly 15,000 aircraft to pick and choose from, ensuring that you will find the optimal aircraft for your voyage. The closest and most convenient airports to Cape Town are the Ysterplaat Airport (FAYP) and the Cape Town International Airport (CPT), each of which are located within the city itself. Popular aircraft models in the vicinity are light jets, midsize jets, and large jets. 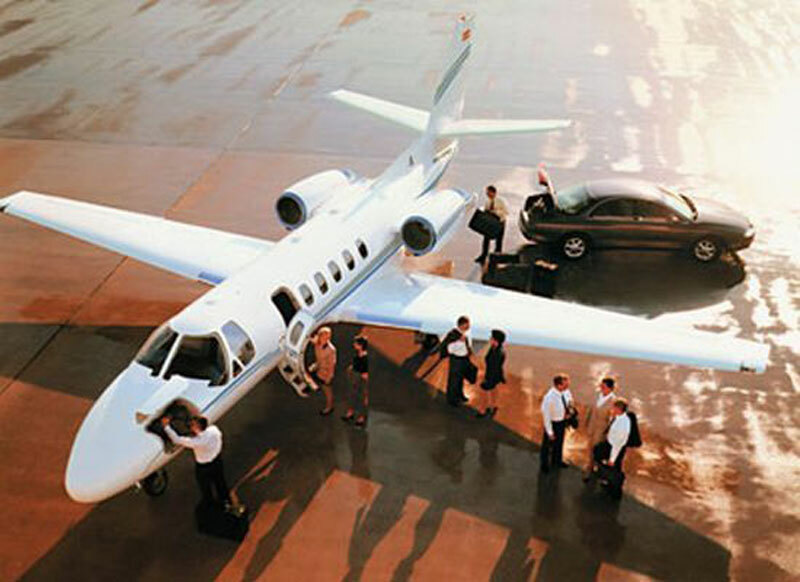 However, you are by no means limited to these categories as we also offer access to economy-sensitive turboprops, luxurious VIP airliners, and even helicopters. Additionally, be sure to check out our empty leg charter flight availabilities for humongous savings on discounted one-way flights. If you would like more information regarding our private charter services, require further assistance with booking, or want to locate the optimal aircraft for your mission, please contact us at +1-877-727-2538. Cape Town, the second largest city in South Africa (after Johannesburg), is the popular tourist destination in the region and in all Africa. Cape Town is also the legislative capital of South Africa and the administrative capital of the province of Western Cape, South Africa. Often referred to as "Mother City of Africa", Cape Town is situated on the southwestern tip of the African continent at the foot of Table Mountain. Cape Town provides extraordinary natural settings right on its door steps from white sandy beaches, bountiful rivers, magnificent countryside, to majestic mountain and unique floral kingdom. Cape Town's most popular tourist attraction is its astonishing flat-topped mountains, Table Mountain, a World Heritage Site and home to some 8,500 floral species. While Cape Town is one of the most beautiful cities in the world, it's also renowned for its rich cultural heritage and diversity. Among popular tourist attractions in Cape Town are the Castle of Good Hope, the St George's Cathedral, the Iziko South African Museum and Planetarium, the Kirstenbosch National Botanical Gardens, the District Six Museum, the Two Oceans Aquarium, the Bo-Kaap Museum, the World of Birds and Monkey Park, the Butterfly World, West Coast Ostrich Ranch and Seal Island.